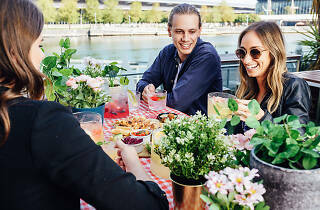 Inviting riverside pub the Wharf Hotel has answered everyone’s prayers — they have taken the concept of bottomless brunch (where you would usually get sugary drinks and indulgent treats which definitely don’t pass for breakfast) and have flipped it on its head with healthier low-sugar cocktails so you can treat yourself without the calories. 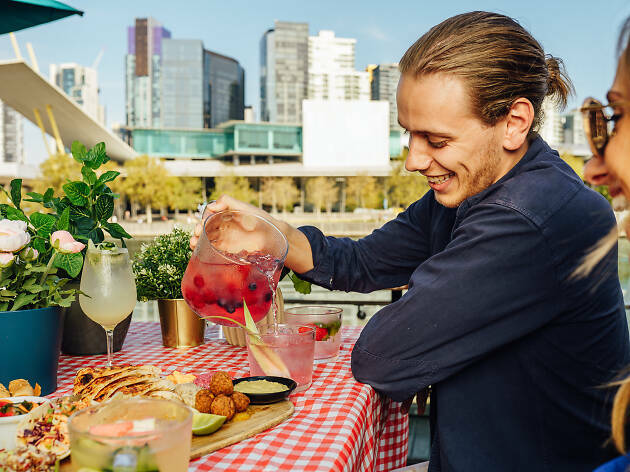 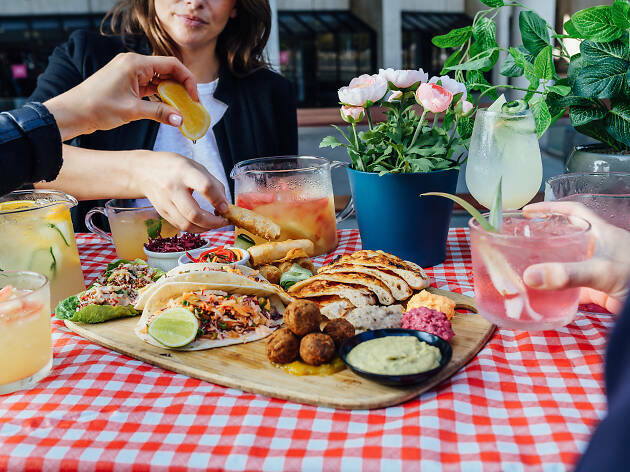 Every Saturday afternoon from 2pm-4pm, grab a few mates and settle yourself on the garden deck where for $49, you will be served up unlimited jugs of cocktails with a healthy twist — they are made with a ‘shrub’ starter (a mixture of fruit, vinegar, and sugar). 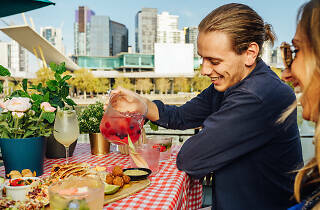 The shrub syrup is used as the base for some tempting tipples, especially when you know they contain less sugar than the bevvies usually found in your typical Saturday sesh. 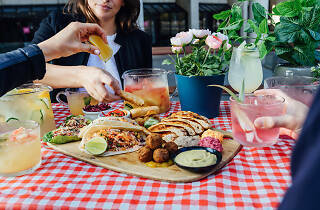 There are currently some pretty enticing cocktails on offer, like tequila, watermelon and basil, or Bacardi, mint and cucumber. 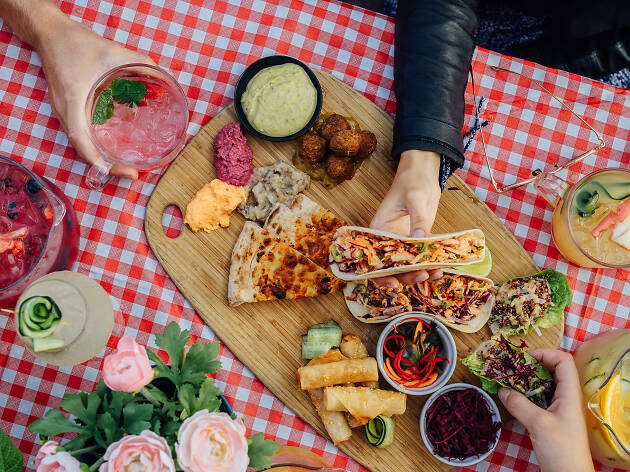 Also looking good are the dark rum and spiced pineapple or a Vodka and berry bliss option, and you’ll be able to enjoy any and all of them with a healthy grazing platter to share between you and your mates. 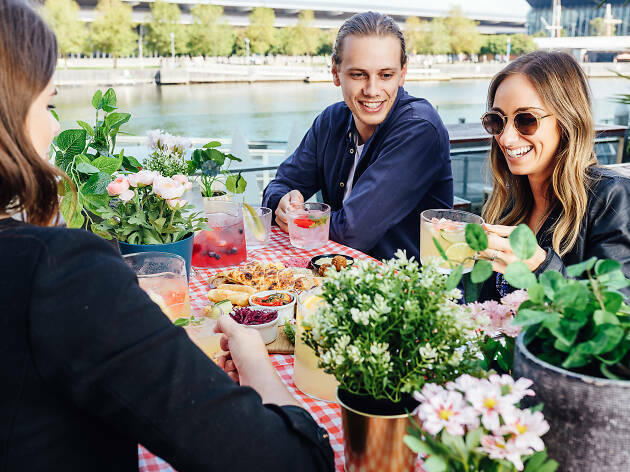 Flavours will change seasonally, and you’ll have to book ahead in order to snag yourself some prime real-estate on the banks of the Yarra for a couple of hours. 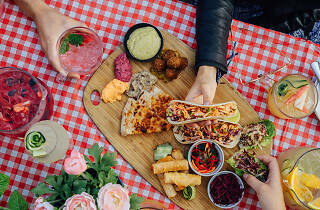 To check out the details on the Wharf Hotel's website and book a table click here.